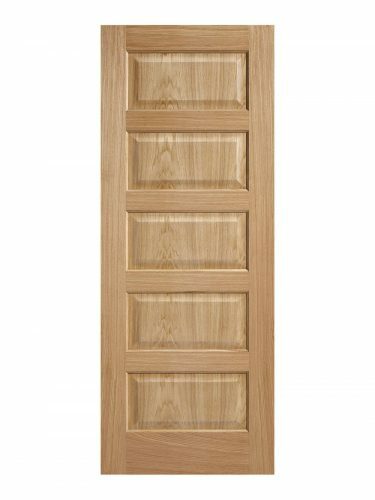 This 5 panel door is constructed with particleboard core, 10mm matching timber lippings and faced with an oak veneer. This door has an attractive plank effect appearance and is also available in a fire door version (FD30). 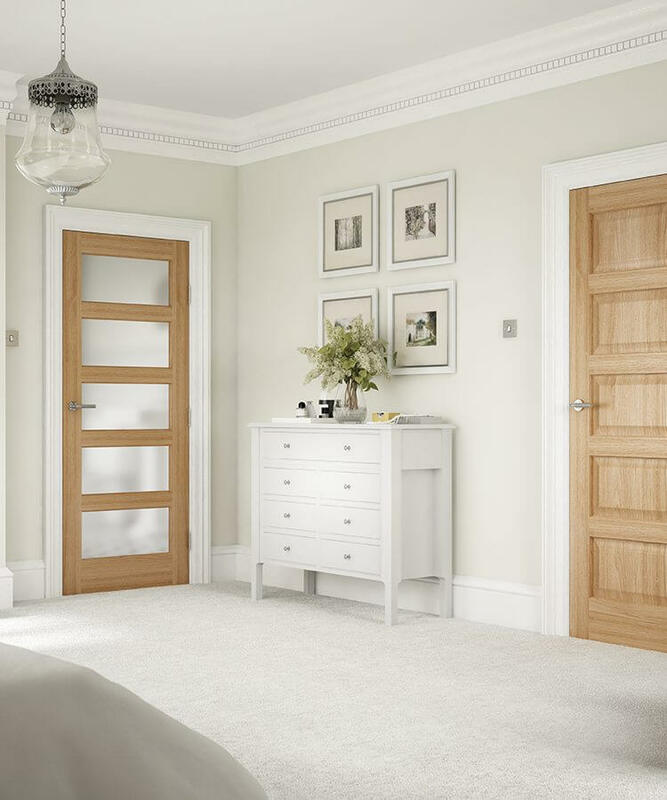 Thisis a very affordable, sytlish and modern door.